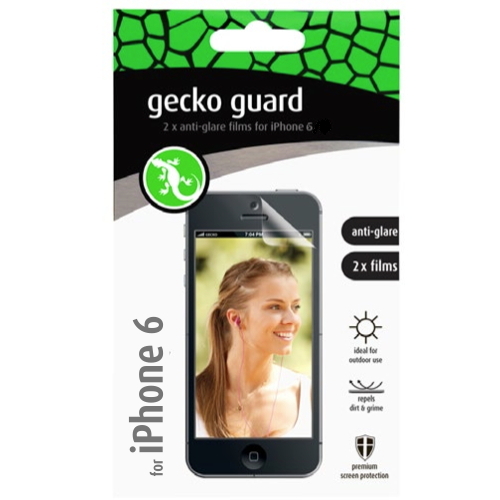 Gecko Guard Anti-Glare film offers optimal protection for your iPhone and reduces unwanted reflections from your touch screen. 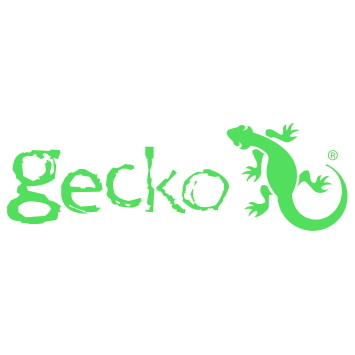 Die-cut for a perfect fit. 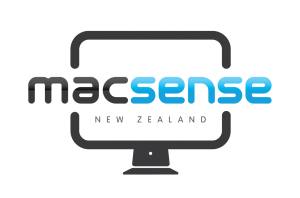 Protect your screen against scratches and other potential damage. 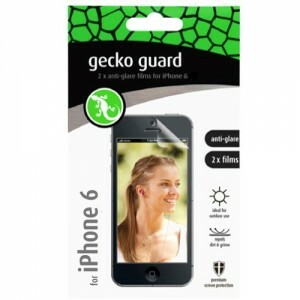 Gecko guard can be left on even if an additional case is fitted!